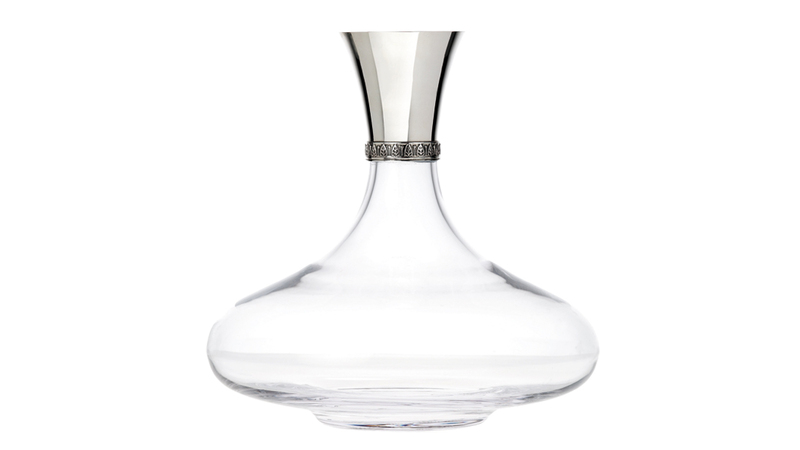 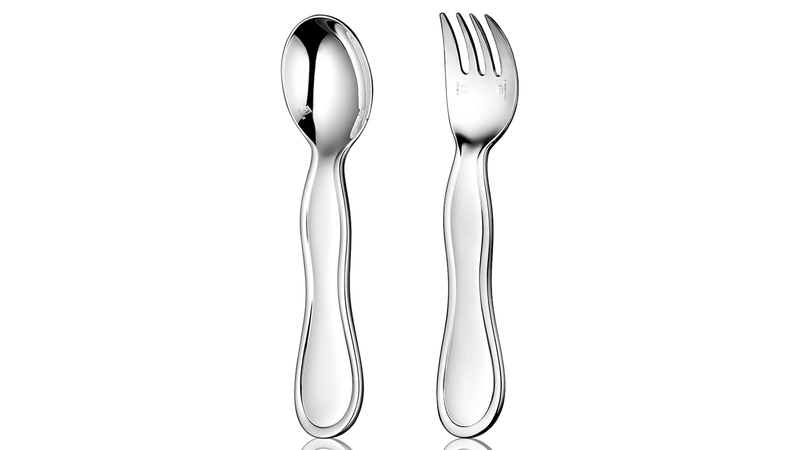 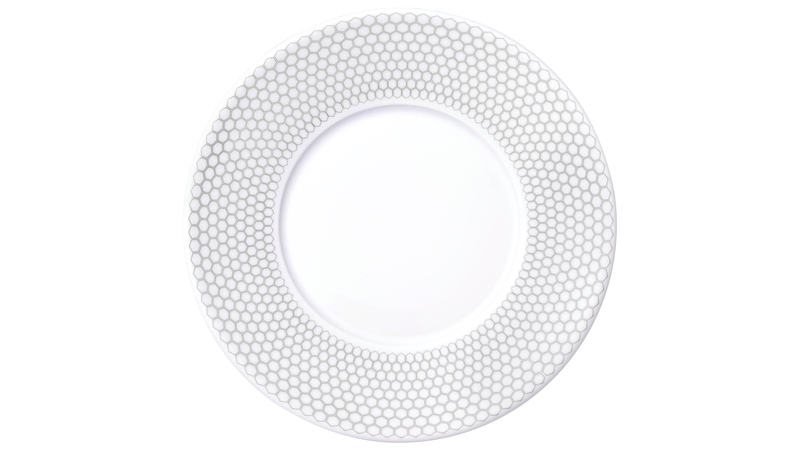 Christofle is a symbol of luxury and elegance. 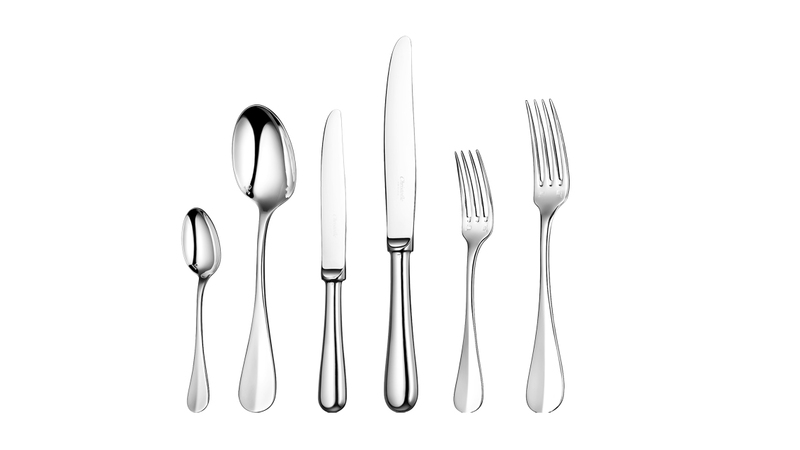 Since its founding in the mid-19th century, it has been a continuous innovative force and has infused each era with a new art of living. 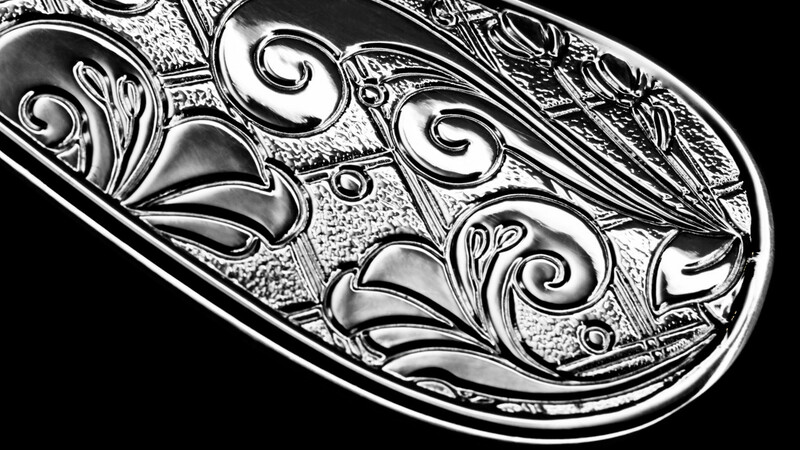 Thus, over time, this prestigious company has revolutionized styles, techniques, and methods for the production and distribution of silver plate and the decorative arts. 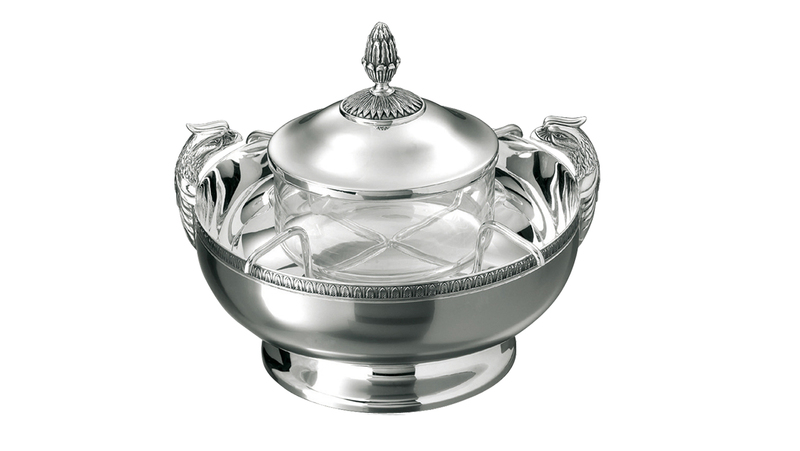 A player-in and privileged witness to the evolution of taste, customs, and traditions, Christofle has always seen its name associated with major creative trends, renowned artists such as Man Ray or Jean Cocteau, avant-garde architects such as Gio Ponti, and modernist silversmiths such as Lino Sabattini and Christian Fjerdingsatd, as well as present-day designers such as Andrée Putman, Martin Szekely or Ora-ïto. 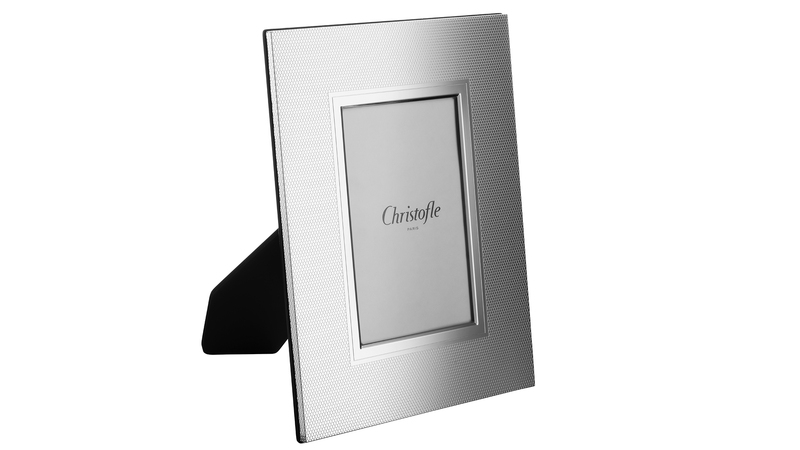 Christofle Silver is sold in the world’s finest shops and flagship stores.